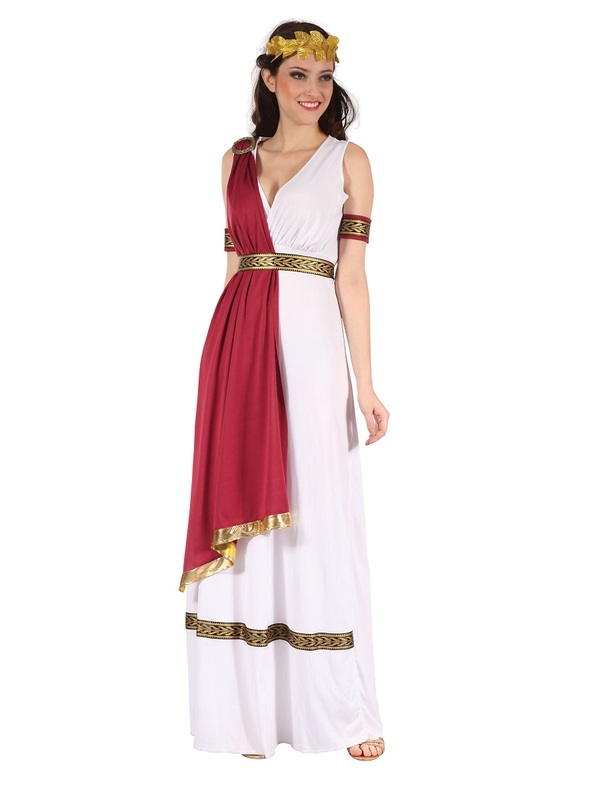 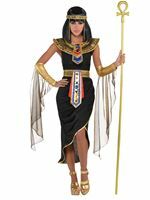 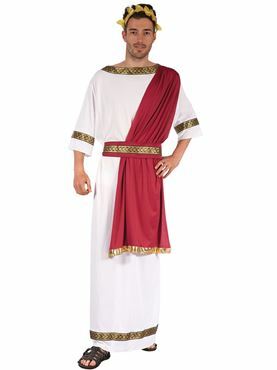 Our Adult Greek Goddess Costume comes complete with the Floor Length White Toga Robe Dress with the Patterned Gold Trim around the Hem along with the attached Red Drape on One Shoulder. 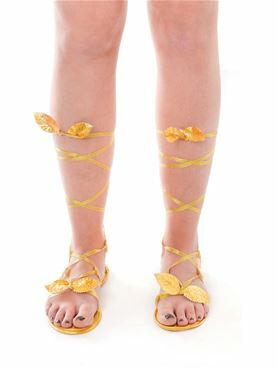 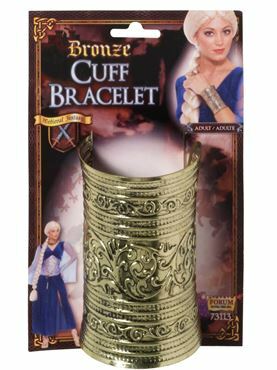 Completing the Look is the Gold Leaf Headband and Matching Gold Patterned Belt and Arm Cuffs. One Size 10 - 12 36" - 40"